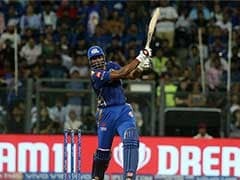 Kieron Pollard's 83 off 31 balls ensured Mumbai Indians (MI) won a thrilling contest by 3 wickets against Kings XI Punjab at the Wankhede Stadium in Mumbai on Wednesday. 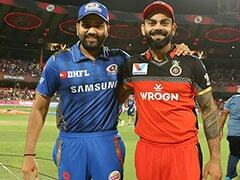 Captaining MI in Rohit Sharma's absence, stand-in captain Pollard orchestrated the Mumbai Indians run-chase as his innings included 10 sixes with a strike rate of 267.74 that swung the match in home side's favour. 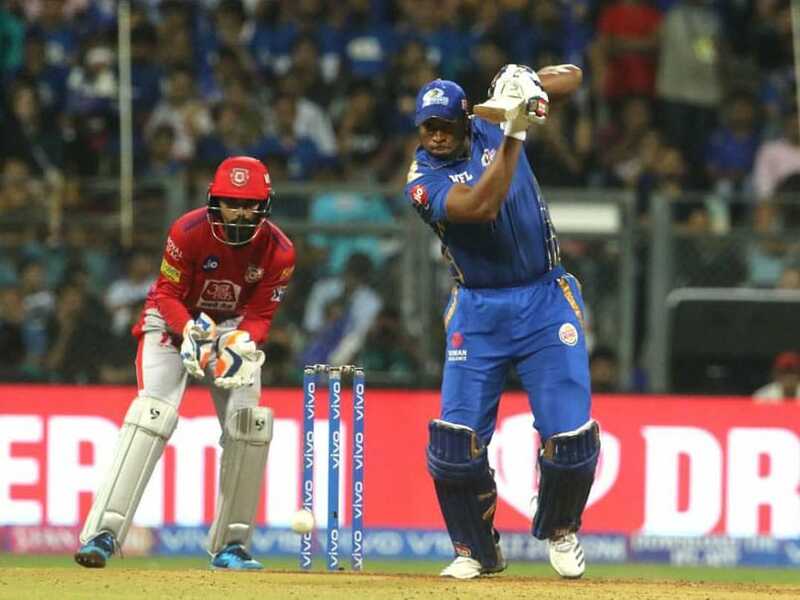 Following this match-winning knock, the big-hitting Trinidadian is hopeful of making the Windies squad ahead of World Cup 2019. 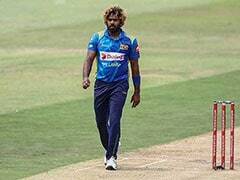 Pollard last played an ODI in 2016.